Extra durable guitar strings by Rocktile! 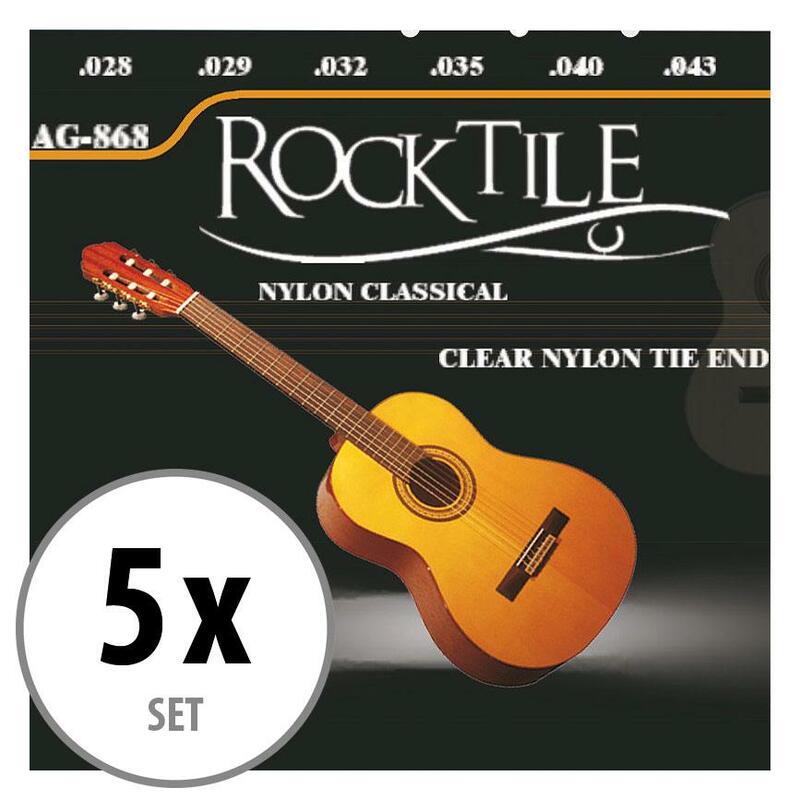 The new guitar strings by Rocktile impress with their longevity and extremely comfortable playability. The individual strings are each packaged separately so they can't get knotted up with each other. The strings are delivered in sturdy transparent plastic covers. 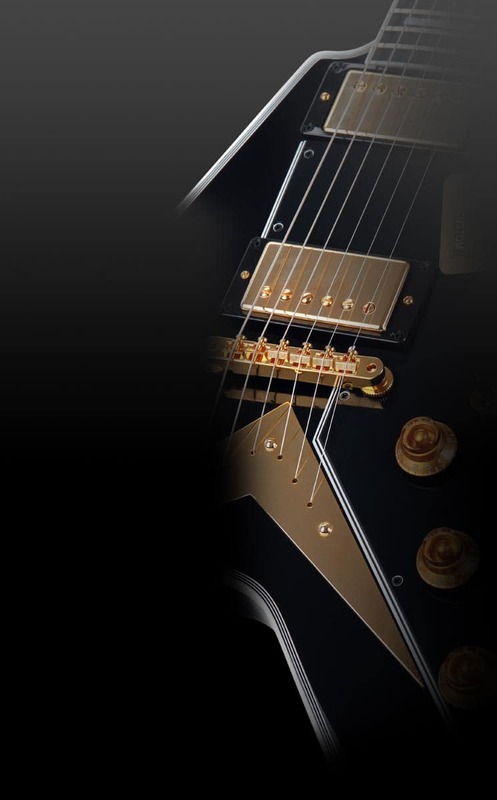 With these strings especially the unbeatable price-performance ratio is to be highlighted. Better than I expected. worth than price. strings are stable after installed.